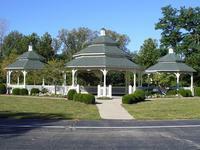 Friendship Gardens is a small park featuring three gazebos and a fountain. 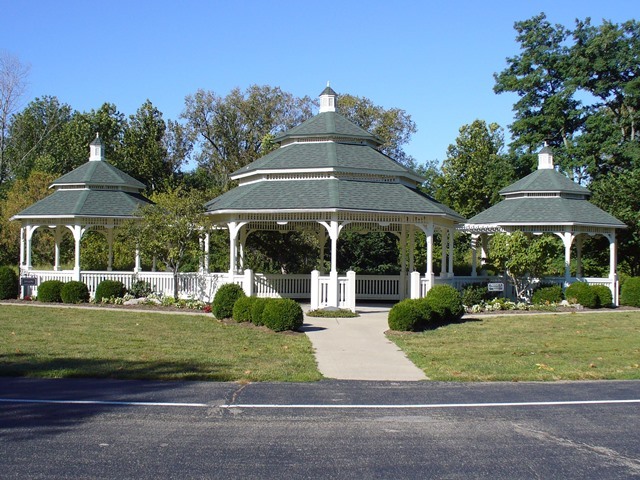 The gazebos are available to rent for weddings or parties of up to 75 people. The interurban depot is a perfect display of town history. This facility can be used for small rentals and receptions and can host up to 75 guests. The depot is also available to those approved Not-for-Profit Organizations to utilize at no cost. 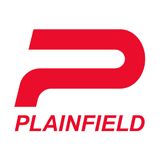 For more information, contact havefun@town.plainfield.in.us . To view the Parks and Greenway Rentals page from our Program Guide, click here.